Capital of Japan, Tokyo became the safest city in the world in terms of digital security, health, infrastructure and personal security. Data released by the Economist Intelligence Unit assess Tokyo as the safest place in the world for 2014, after Tokyo, in second and third places filled by cities from Asia again which are Singapore and Osaka. Shibuya Crossing is regarded as the world's busiest crossroads. It is located in front of Shibuya Station, which is also the busiest train station in Japan. The red light flashes in unison so that the entire vehicle from any direction will stop. At the time of pedestrians crossing the road simultaneously from all directions. 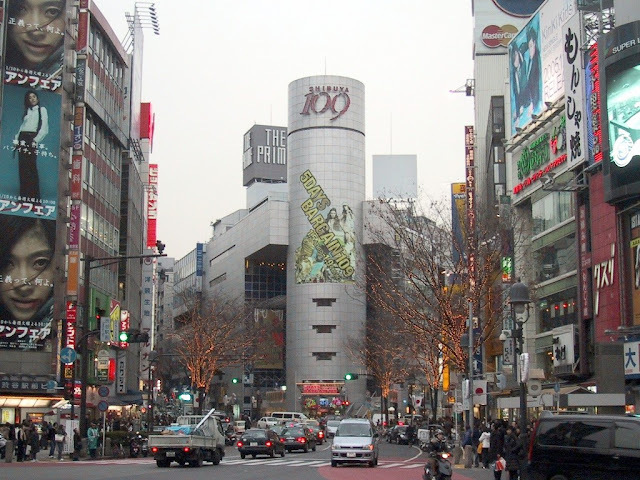 Shibuya is also famous for its stores. Hachiko statue is also located in Shibuya, exactly the opposite of the station. 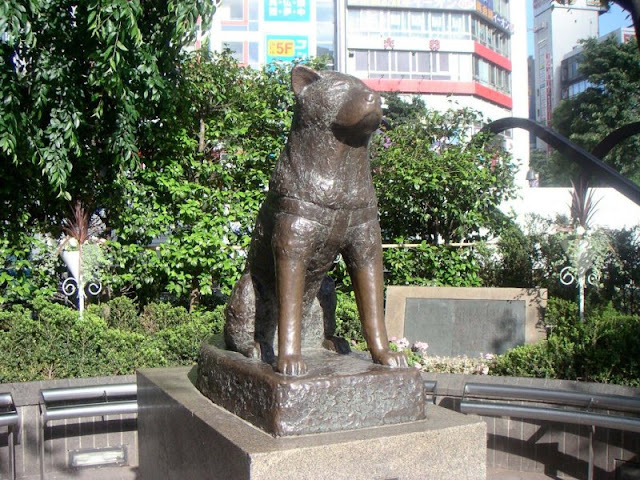 Hachiko is a dog who is always faithful waiting for his master at the station between the years 1923-1935. An employer who was a professor died on campus and every day Hachiko was still waiting in front of the station until he died. statue of Hachiko is one of the popular places to visit in Tokyo, Japan. Yoyogi is a broad and lush Park that is located in the city center, right in front of Harajuku. Because of its breadth, there are a lot of entrances to enter the park. In the holiday a lot of teens who are practicing dancing, playing musical instruments, and so on. Icon the city of Tokyo that is very attractive and must be visited like the Eiffel Tower in Paris, which cannot be missed unless you have limited time. The view is more beautiful to be seen from a distance at a time when the sun sets. 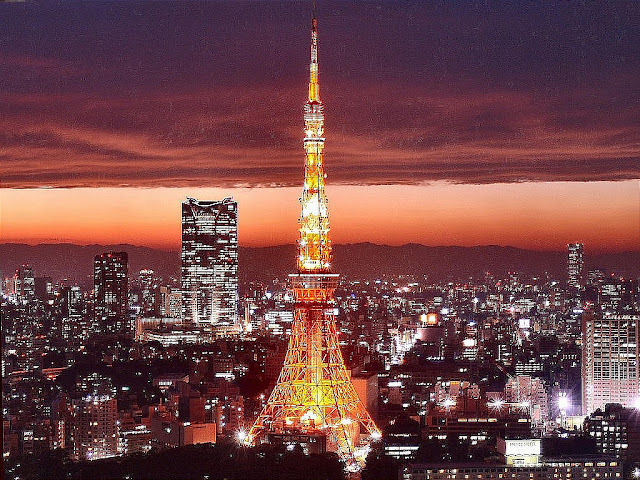 Tokyo Tower is one of the popular places to visit in Tokyo, Japan. 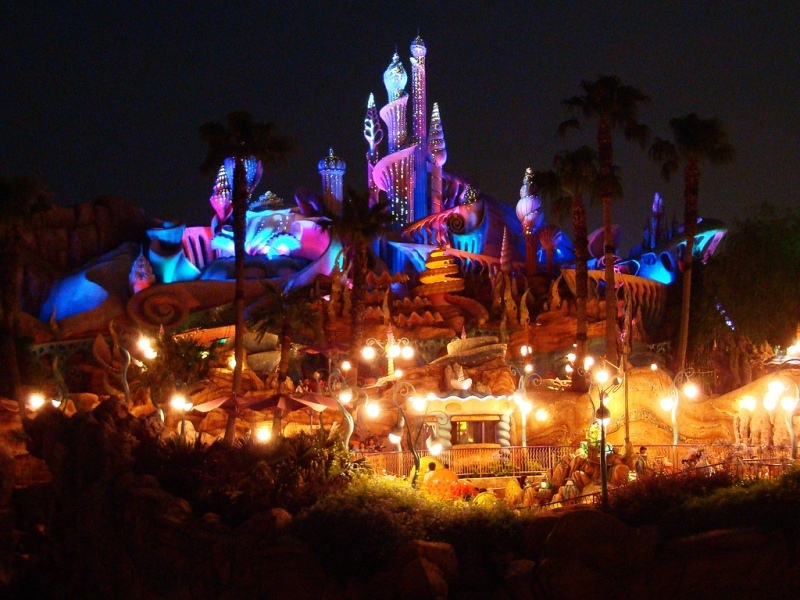 Tokyo DisneySea is a recreational park themed Disney characters. If the Tokyo Disneyland had a on ground attraction concept, it brought the concept of the water attractions. Tokyo Disneysea has an adolescence to adulthood target visitors. But this does not mean that young children are banned. You can still visit this place with your family and enjoy a holiday excitement in this tourist spot. 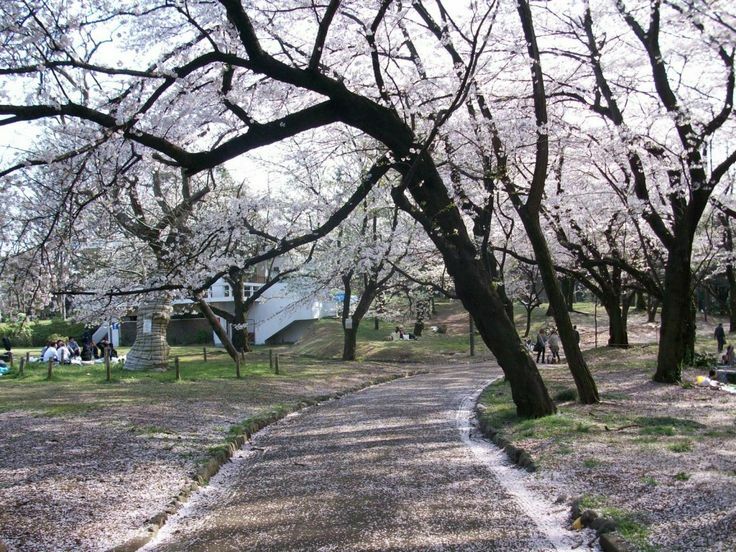 That's 5 popular places to visit in Tokyo, Japan. One of the busiest, most expensive, and luxuries' cities in Japan also around the world. Visiting Japan would not be completed without coming to Tokyo.